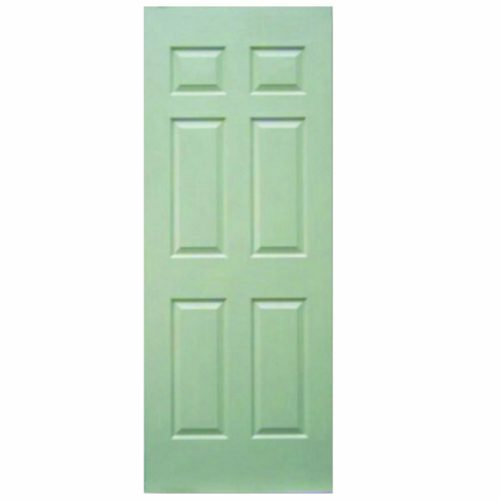 Classic Doors Providing quality doors at affordable range. A classic door will never go out of fashion and will always be on the top choices for door selections. This door design is characterized by good lumber with rusted or lacquered paints accessorized with oxidized hinges and knobs or handles. These features make this door design very popular and sough after. 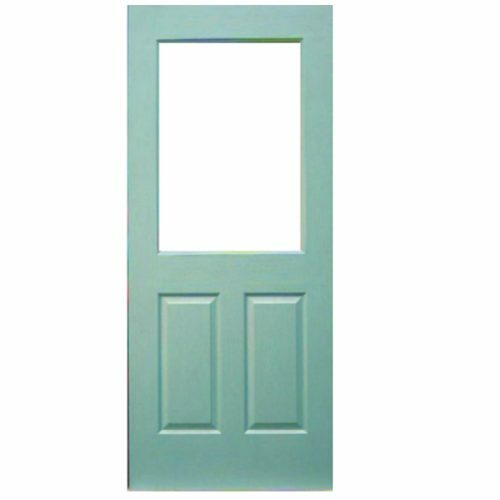 Li Door believes that classic doors are very specific designs and requires high level of craftsmanship. It adds up to the elegance of any structure and creates antiquated theme which is very appealing. Our classic designs are perfect for main door entrances and other structural divisions. 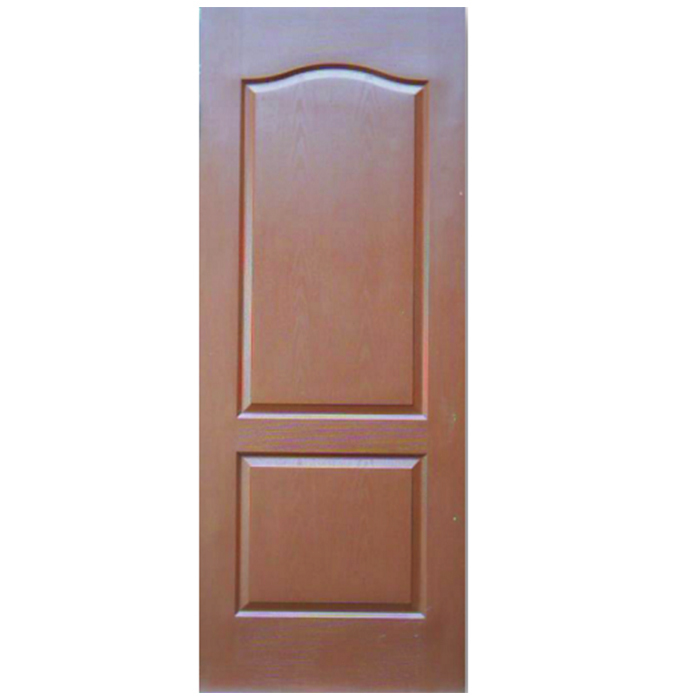 We produce our doors using solid wood and high-graded materials to guarantee durability.